To Light a Spark and Change a Life! 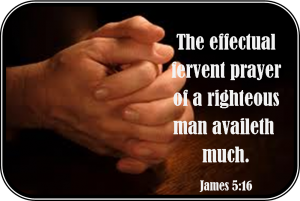 Because we believe prayer is important to the Christian Believer, we would like to pray for you. Please send your request and have faith that God will fulfill according to His will.